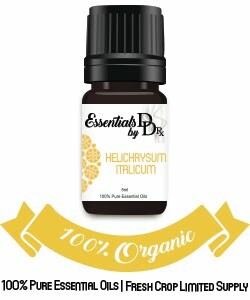 Cold season has arrived and if you are anything like me, you're diffusing thieves daily to promote health and wellness. 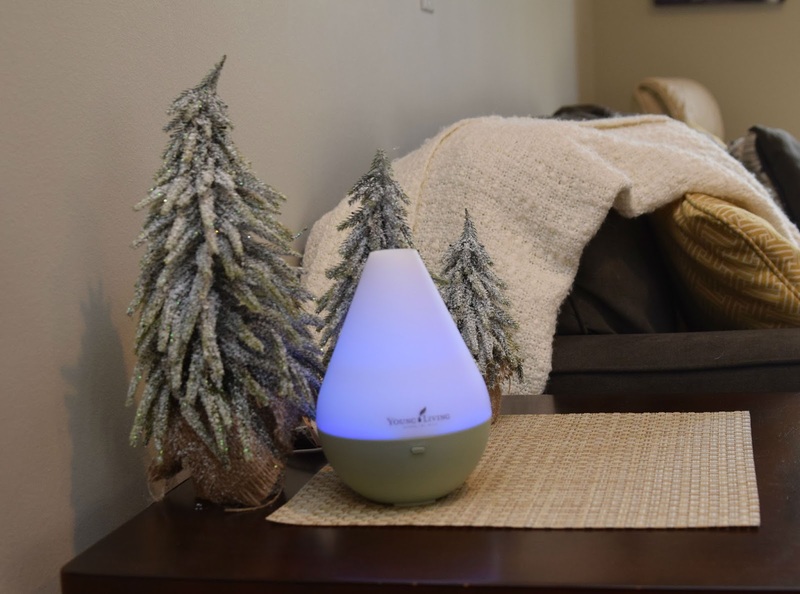 While there are many different diffusers available to purchase, one of the most common brands used is Young Living. I love my Young Living diffuser. It's a good diffuser. But just like anything we use a lot, it eventually needs maintenance and repair. A broken diffuser is useless! Have you ever experienced your Young Living diffuser shutting off and not staying on? It's a common problem with diffusing oils...the diffuser stops working. The ceramic disk has a lifespan and after regular usage, it eventually needs to be replaced. Before we may have purchased a new diffuser, but now we have a new option...we can fix it ourselves using a DIY repair kit from Diffuser Doc. It's truly a quick and easy solution that is both affordable and simple. No more chucking broken diffusers in the trash! They are not recyclable and it kills me to think of how many are sitting in our landfills. and kept searching until he found the correct part with the right frequency. Then of course, through word of mouth he was fixing others. It was something he truly enjoyed doing. I laughed because I thought it was silly. As word of mouth got out that he was AKA The Diffuser Doc, we were shocked at how many were broken. It was then that we realized there was a need. Not to mention, I can't stand the thought of these broken diffusers sitting in our landfills. So as you can guess, Diffuser Doc was created. We are so excited to start a small business where we help you repair your diffuser. It's amazing how easy it really is to fix. Please share with your friends as we grow a small family business. Also, please comment below if you have experienced this before or if you've used one of our DIY Repair Kits and have a success story to share. We love hearing from you. Good for you! This is an awesome story!!! Good luck with your business. 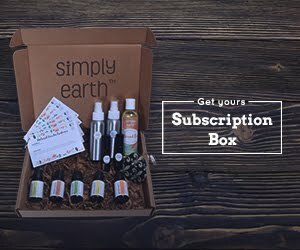 I just bought my first diffuser but haven't started using it yet. Thank you! You will love using it. My favorite part is it smells great! I just got a diffuser and have started using it - I'll keep this in mind! Oh you will love it! It's so relaxing and makes the house smell wonderful! That's such a cool business idea! My diffuser stopped working a few months ago and it was such a tedious process to have young living replace it. Next time, I'll contact you guys! Thank you Lauren! Keep us in mind next time. I'm curious...how old was your diffuser when it stopped working? Great idea! I have been thinking about getting a diffuser, so I'll have to keep this in mind. This is a good reminder to turn on the diffuser. Thank you. I had no idea that you could replace diffuser parts. I'm so glad to know that we can get the parts. Husbands are genius...I know mine is! You have offered a solution when YL's own customer service just wants to blame it on the water I used. THANK YOU for your help and realistic solution! I can't agree with you more. The part is only made to last a certain amount of time and they just stop working. It is most definitely not just because of the water. Glad we can help! It tickles me to know we are helping people. There are several types of car aroma diffusers. But if you want to buy the best car aroma diffuser then visit Auzuky.com. 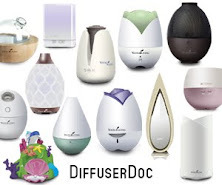 They have high-quality aroma diffusers that you can buy for your home or car.